Posts tagged with "Tory lanez"
Drama Relax has shared his latest single, “Your Love” ft. Tory Lanez & Lil Tjay. The Long Island-bred singer/songwriter/producer’s second release for Interscope Records, “Your Love” is available now via all digital retailers. 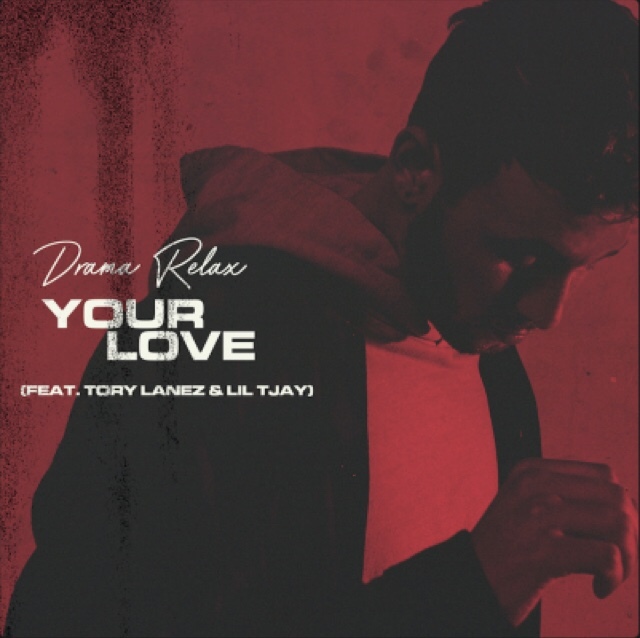 Listen to “Your Love” by Drama Relax ft. Tory Lanez & Lil Tjay HERE. 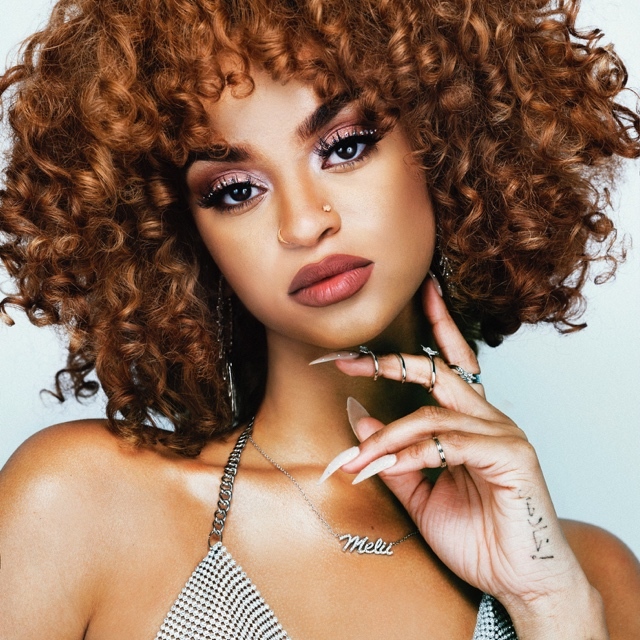 As the follow-up to his Interscope debut single “Private,” “Your Love” again showcases Drama Relax’s melodic flow and emotionally honest lyrics. 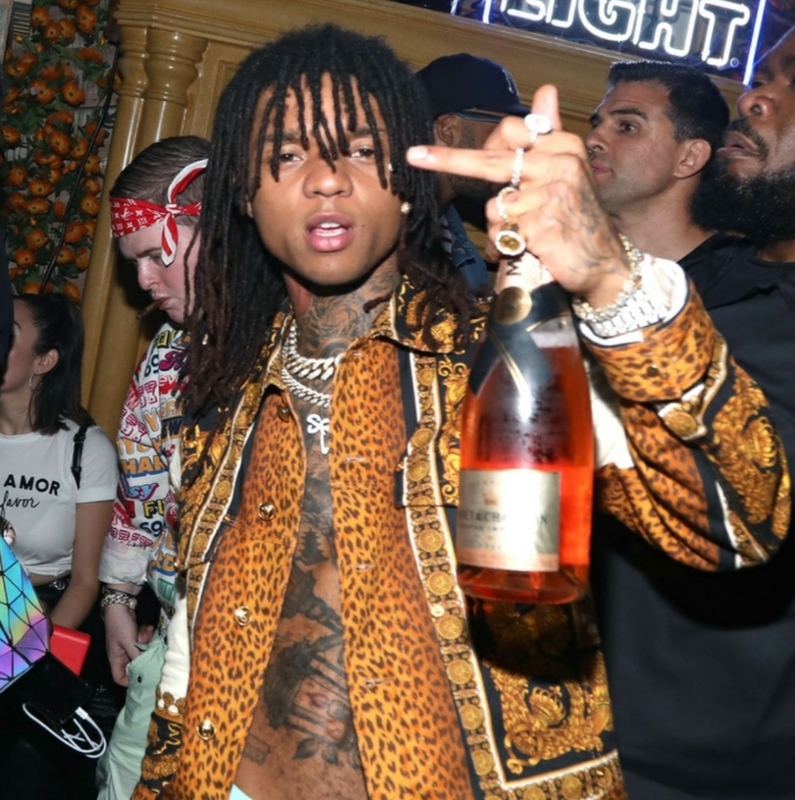 With its bright and airy beats, the track also builds a brilliant contrast between its smooth texture and the powerful intensity of verses from Tory Lanez and South Bronx rapper Lil Tjay. Along with “Private,” “Your Love” is set to appear on Drama Relax’s upcoming debut project, due out soon from Interscope. Tonight in Portland, Oregon, Drama Relax continues his run of West Coast dates as the support act for hip-hop artist Mike Stud. Later this month, he’ll embark on a national tour supporting Texas-bred singer/songwriter SoMo. Kicking off on March 29 in Nashville, the SoMo tour wraps up on May 11 in Dallas. See the full list of tour dates below. 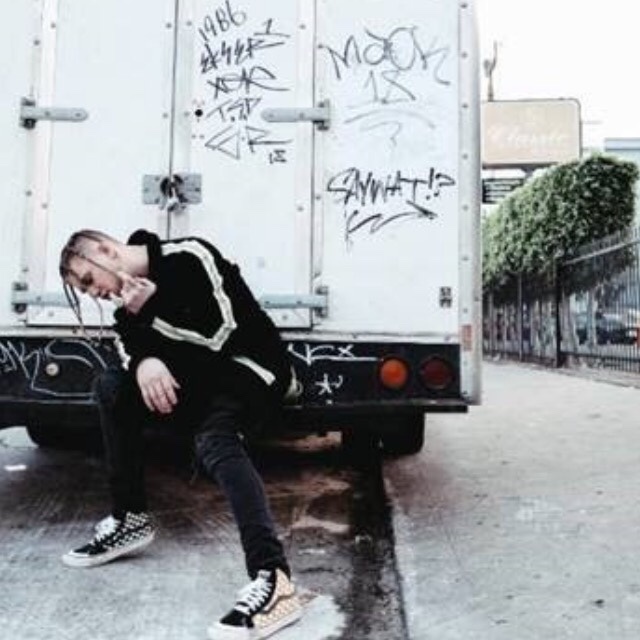 This entry was posted in Uncategorized and tagged 360, 360 Magazine, apple music, Drama Relax, interscope records, iTunes, Lil Tjay, Madison Smushkevich, Mike Stud, private, single, SoMo, spotify, Tory lanez, tour, Vaughn Lowery, vevo, Your Love, YouTube on March 15, 2019 by wp360mag. 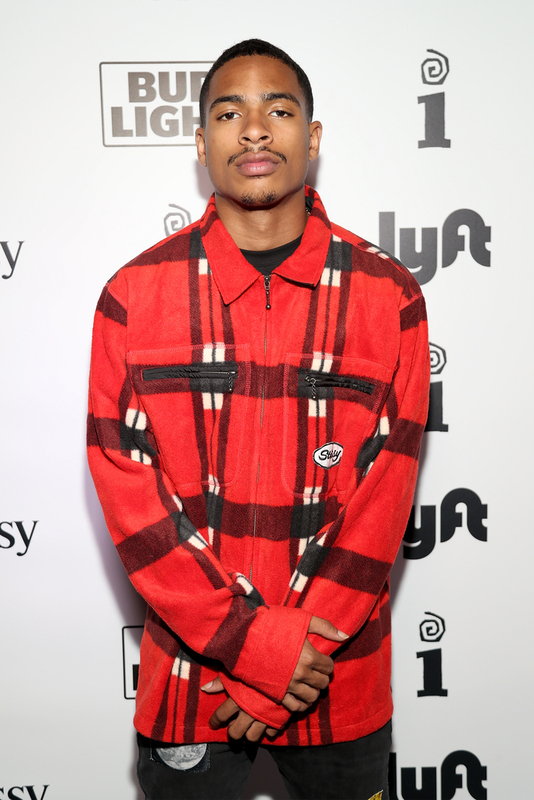 Stars collided at Interscope Records’ annual BET Awards pre-party, held last night at Poppy in West Hollywood. The mesmerizing venue, known for dabbling with surrealism while catering to Hollywood royalty, opened its doors to an impressive list of artists, industry professionals and tastemakers. The evening was sponsored by Bud Light, Hennessy, Seedo and Lyft. 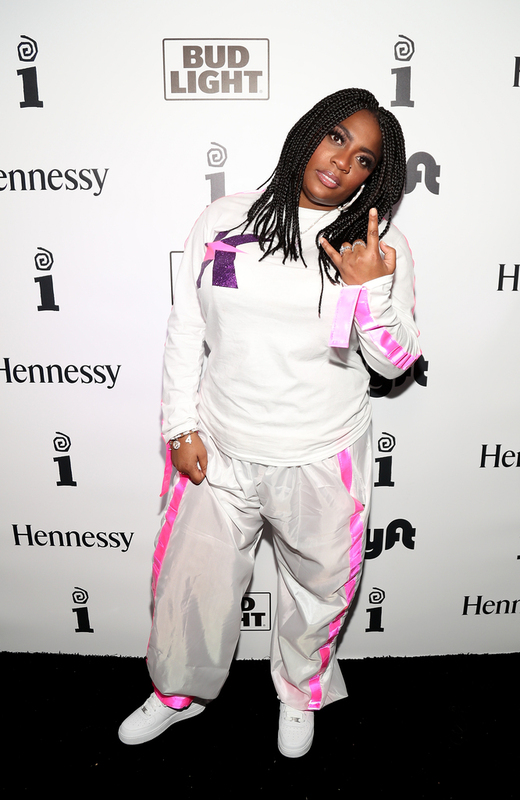 DJs A-OH, Megan Ryte and Nitrane entertained the host of celebrity guests which included: Rae Sremmurd, Tory Lanez, Mustard, Kamaiyah, YG, Machine Gun Kelly and many more. 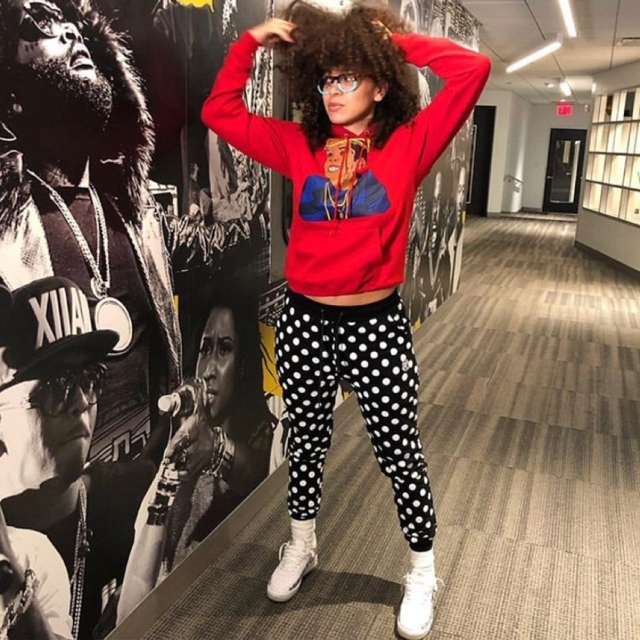 This entry was posted in Feature and tagged 360 Magazine, A-OH, Alex da kid, Amber Grimes, America, Angela yee, Ari Lennox, arin ray, artist, Asian Doll, Atrin Yazdani-Biuki, Bas, bet awards, Big Boy, Bizness Boi, boogie, Brianna Cash, Bud Light, Busta Rhymes, ca, California, Cassidy Sparrow, Celebrities, Celebrity, Christie Hsiao, Coach K, COZZ, Des Gray, design, Director X, DJ A-OH, DJ Drewski, DJ Megan Ryte, DJ Self, DreamDoll, Dripset Freaky, face, fashion, getty images, Ghazi Shami, Gianno Caldwell, Hennessy, hollywood, interscope records, Isaiah Rashad, Jace, James R, JayEstate, Jennifer Williams, Jerritt Clark, K Camp, Kamaiyah, Karen Civil, Kiersten, la, Lecrae, Los Angeles, lyft, Machine Gun Kelly, Mack wilds, Marc Cayce, Melii, Melody Thornton, MEREBA, Mitch, MONEYBAGG YO, music, Mustard, Neila, Nicole Bilzerian, Paloma Ford, Plies, pop culture, Ra-Sool, Rae Sremmurd, RJMrLA, Roger Mason Jr., Seedo, Serayah, Sevyn Streeter, Social House, sponsored, Stori, Swae Lee, Tory lanez, Tristan Mack, us, USA, Vaughn Lowery, YFN Lucci, YG, Zach Iser, YFN Kay on June 25, 2018 by wp360mag. In his first release since his 2018 Grammy nominated, multi-platinum single “Crew” and his December mixtape Quiet Storm, Shy Glizzy joins forces with Toronto’s Tory Lanez and Atlanta phenomenon Gunna for a hot new single, “Do You Understand.” The 25 year-old rapper also announced his new mixtape, Ain’t For Everybody coming this summer. The three power houses come together for a hustlers-only summer anthem. Reminiscent of Quiet Storm’s dynamic melodies and effortless verses, “Do You Understand” is as energetic, as it is charismatic. Glizzy takes control of the hook with his unforgettable sound, as Tory and Gunna each shoot their shot with witty verses filled with harmonic vigor. Shy Glizzy first gained notoriety for his 2014 party hits, “White Girl” and “Awwsome.” Along with co-signs fromBeyonce, the 2015 XXL Freshman, Shy Glizzy has experienced an huge amount of success with his feature on Goldlink’s “Crew” reaching #45 on the Billboard Hot 100 and earned the self-proclaimed ‘King of DC’ his first Grammy nomination in 2018. “Do You Understand” will surely keep listeners vibing all summer. Take a listen below and look out for Shy Glizzy’sAin’t For Everybody project due out this summer. 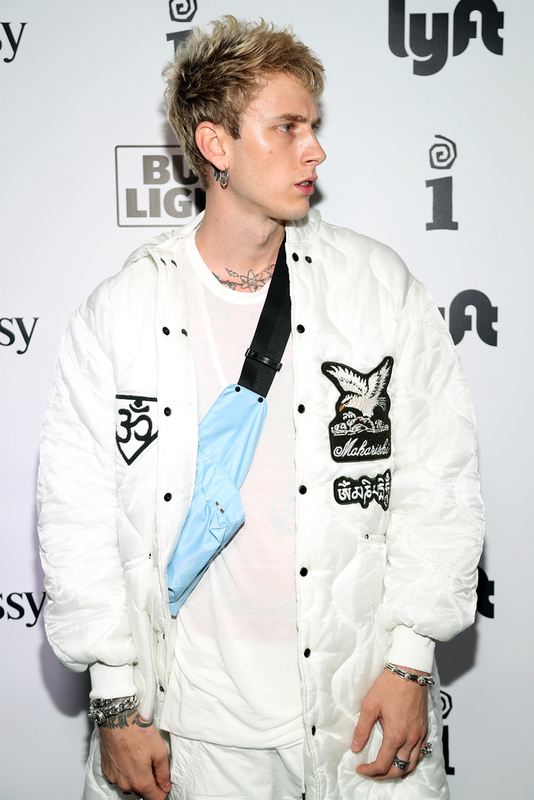 This entry was posted in Fashion + Music and tagged 360 Magazine, Ain't For Everybody, amazon music, apple music, Atlanta, Atrin Yazdani-Biuki, award-winning, Awwsome, Beyonce, billboard, Billboard Hot 100, Crew, Do You Understand, dynamic, Ft. Tory Lanez & Gunna, Goldlink’s Crew, Google play, Grammy, Grammy nomination, Gunna, hip hop, King of DC, listen, listeners, melodies, mixtape, multi-platinum, music, party, pop culture, rap, rapper, sand, shy glizzy, SING, singing, song, soundcloud, spotify, summer, tidal, Toronto, Tory, Tory lanez, Vaughn Lowery, vibe, vibing, White Girl, XXL Freshman, Quiet Storm on June 11, 2018 by wp360mag. 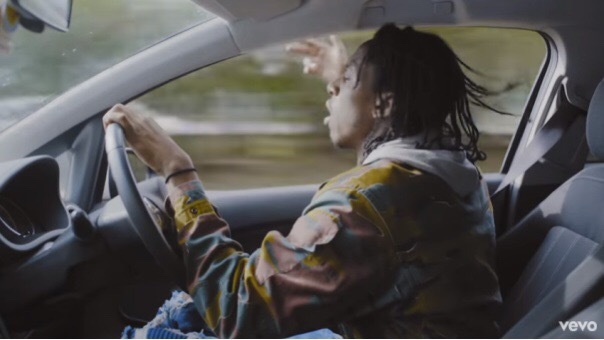 Today, rising star Ebenezer releases his visual for his track ‘Ask Around’. Directed by Bafic (Mabel/Lily Allen) and his signature style, the video follows Ebenezer on a night out with his friends through a fly on the wall perspective around his city. The video premiered earlier today via The FADER and the song is available at all digital retailers. 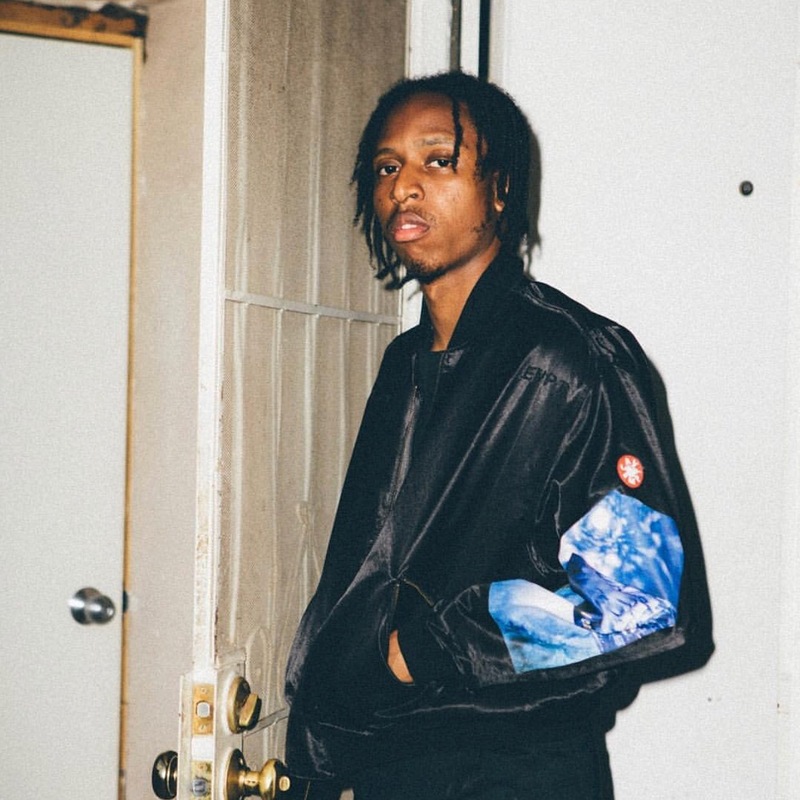 In a few short years Ebenezer has worked with the likes of Rejjie Snow, Jeremih, Ty Dolla $ign and Craig David. With the recent release of “Cliché” featuring PnB Rock, Ebenezer heightens his musical journey, by genre-bending his emotionally tinged R&B by combining it with trap, completely void of the usual pretence that’s flooded the genre. In a way, it could be described as conscious turn-up music. Born in East London, Ebenezer spent most of his childhood at a cousin’s house in Hackney along with his brother and sister. While his mother was busy holding down three jobs, Ebenezer and his brother spent most of their free time listening to music, watching MTV Base and learning to produce. 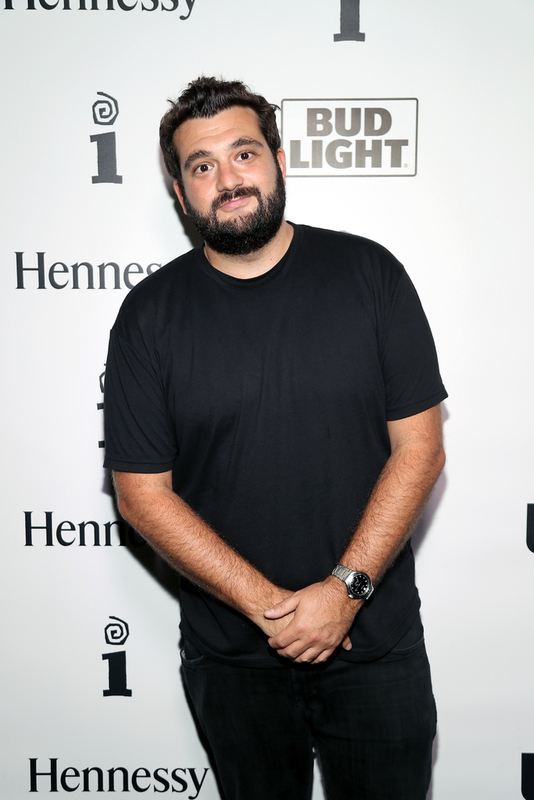 This entry was posted in Fashion + Music and tagged 2 chainz, 21 savage, 360, 360 Magazine, A$AP ROCKY, Amber Rose, ask around, Bafic, belly, big Sean, cardi b, chief keef, Chris Brown, cliche, clout, Craig David, Dave east, Diana Macaraeg, DJ Khaled, Drake, Ebenezer, fader, famous dex, fashion, Gucci Mane, jay z, jeezy, jeremih, Julez Santana, Kanye West, Kehlani, Kendrick Lamar, Kevin gates, kid ink, Kodak Black, la flare, lil uzi vert, Lil Wayne, Lil Yachty, lit, logic, London, Lucca brassi, meek mill, migos, musician, Nas, offset, playboi carti, pnb rock, Post Malone, Quavo, rapper, Rejjie Snow, shy glizzy, Skepta, takeoff, Tory lanez, Trap, Travi$ Scott, Ty Dolla $ign, vaughn Lowry, Wiz Khalifa, XXXtentacion, yeezy on November 15, 2017 by Pitch360.